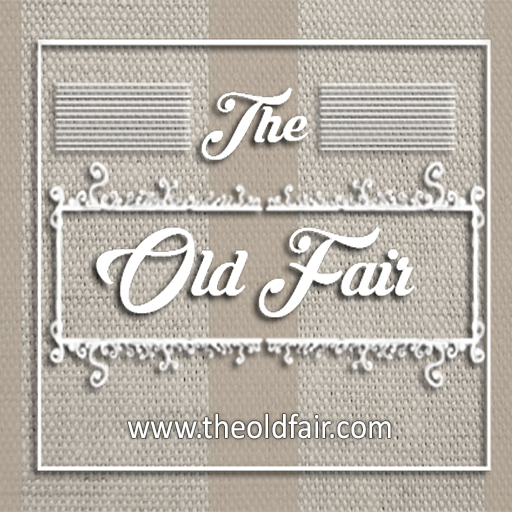 If you didnt know The Old Fair started May 4th with a wide range of wonderful items. Today I am showing you a geoprint dress called Becca in Pure from LX Essentials. The dress comes in several different prints and many other colors. The long wavy hair I also procured from The Old Fair and its called Margeri from Fabia. Margeri comes in Natural and Fantasy Shades. 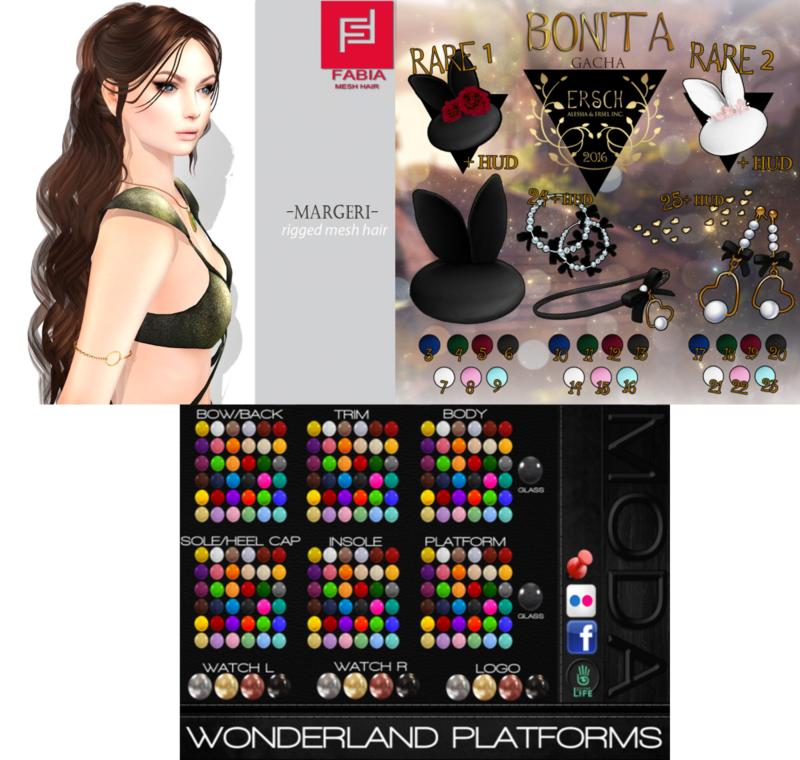 The cute bunny hat is from the ERSCH gacha @ The Gacha Garden. My collar called Hell’s Harbinger (White Out+Silver) is from CX @ Dark Style Fair. My super cute shoes are new from MODA. The shoes are in this circumstance what made the outfit. These wonderful heels with the clock in the platform are called Wonderland and you can find them at the On9 event.